I must admit that I’m not a fan of those monthly delivery boxes. Whether they be filled with vegetables, cakes or makeup, once I’m over the initial thrill of the surprise factor, I realise that I’m actually never going to use all of those potatoes, I don’t have a clue what to do with kale and I will most definitely never wear that orange lipstick. Whilst on paper the idea of a monthly delivery of goodies is a lovely one, the reality never seems to quite live up to the expectation. One monthly delivery service that I’d be happy to splash out on though is Beauty Pie. If you haven’t heard of them, they produce high end, really great products in the same factories as some of the most luxurious products on the market. If you become a member then you get access to the products for cost price, i.e you get very good products without the usual mark ups and pay up to 85% less than you would if you were buying from a big name. My Mum joined last year and we’ve been eagerly testing the products together and so far, there isn’t one that I wouldn’t recommend. 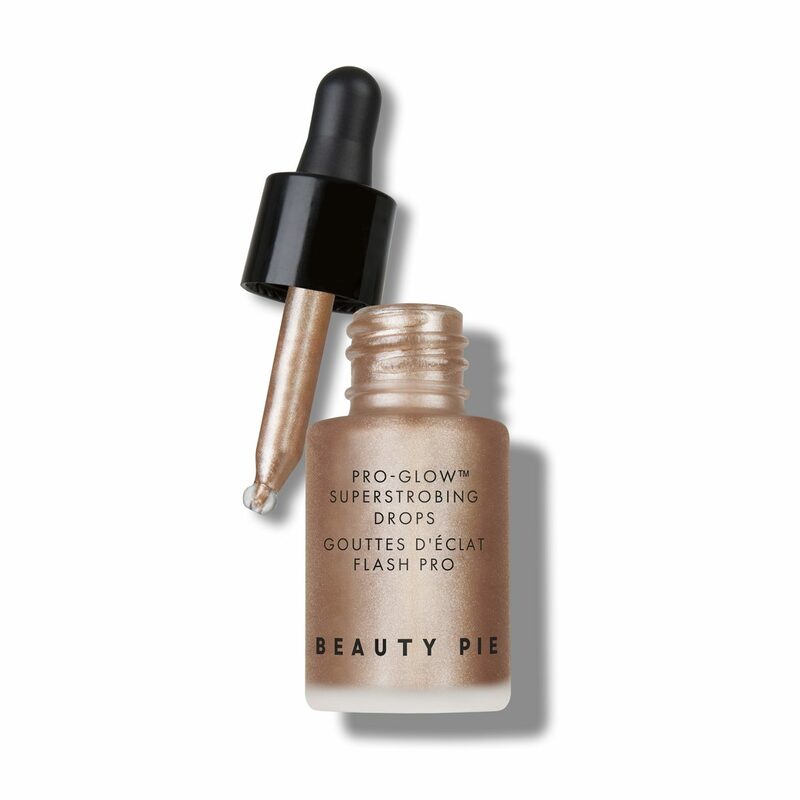 The illuminating primer is beautiful and reminiscent of the Laura Mercier equivalent, the Pro Glo drops rival all the best highlighters on the market and remind me very much of Soleil Tan de Chanel and the candles are receiving great reviews left, right and centre. To join Beauty Pie you pay £10 a month and then get to spend up to £100 a month on any products that you choose. My Mum reckons that the allowance goes a hell of a long way. In fact she’s ended up with too many products. Bearing in mind that Beauty Pie sell just about every product that you could ever need, this could save you a load of money if you’re a bit of a beauty junkie. I guess that the only draw back is that you don’t have the excitement of buying something from a brand that you really love and mark up or no mark up, nothing beats the pleasure of unwrapping a shiny new Chanel lipstick.